No City Taxes!!! 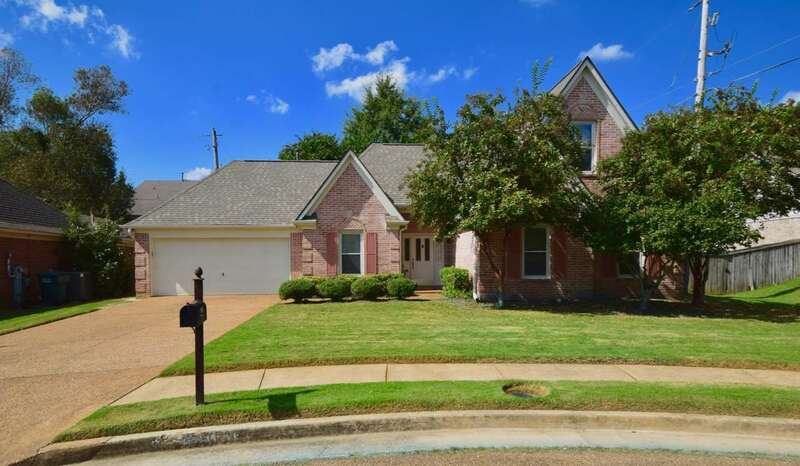 This spacious one owner home truly is "Move-in-Ready"!! All the work has been done! Newer floors, Fresh paint, New Roof in November 2017, New Custom Showers, Granite in Kitchen and Bathrooms, Stainless Steel Appliances in 2018. The backyard is an oasis with gorgeous East Memphis Azaleas, extended patio plus a separate patio for outdoor cooking. Upstairs is a Huge floored Expandable Area that is already plumbed for a 3rd full bathroom and space for two more rooms. "Owner/Agent"